What if you could scientifically convince anyone to close more business, promote your ideas or win an argument at home? This question has fascinated me for over 30 years. 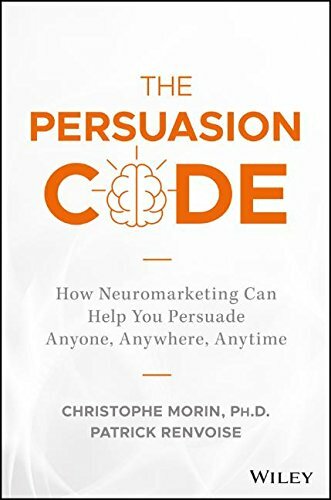 SalesBrain new book, "The Persuasion Code" is based on 16 years of neuromarketing services SalesBrain have delivered in over 40 countries. The book unveils the first persuasion model based on neuroscience and neuromarketing studies ever published.